1. 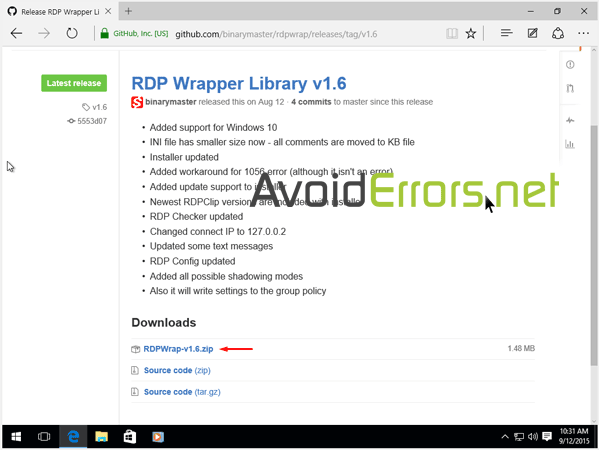 To enable concurrent desktop sessions in Windows 10 is really simple all you need to do is download and extract RDP Wrapper Library v1.6. 2. Once extracted locate Install batch file right click and run as administrator. If prompted click yes to the (UAC). 3. 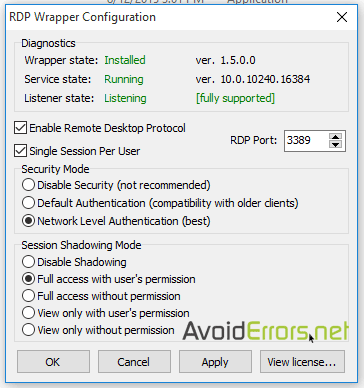 Once the Install batch file finishes, run the RDPConf as administrator. To open the Configuration. If prompted click yes to the (UAC). Click apply button. Now Windows 10 is configured for multiple Remote Desktop Access.